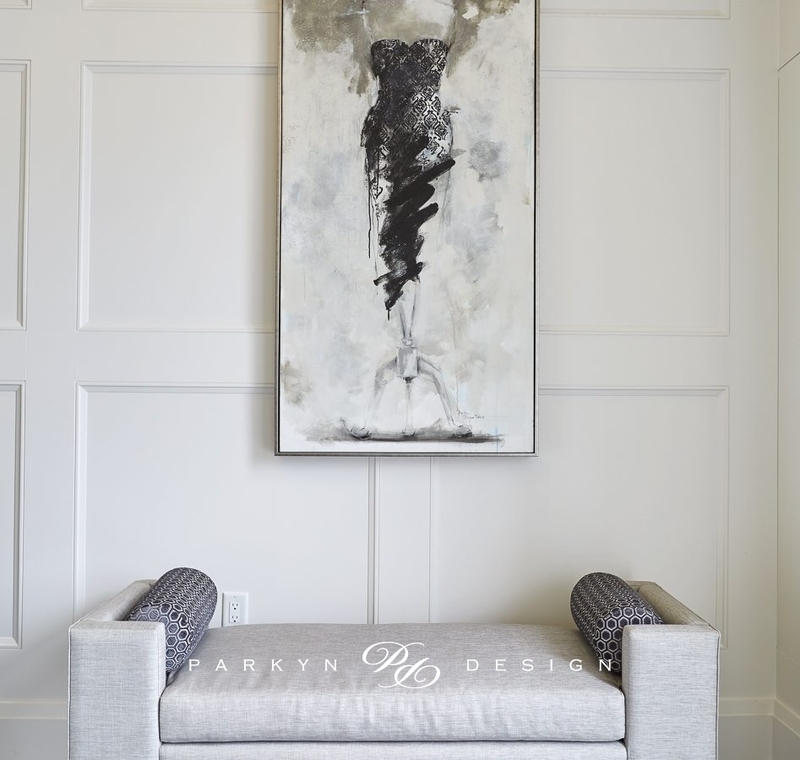 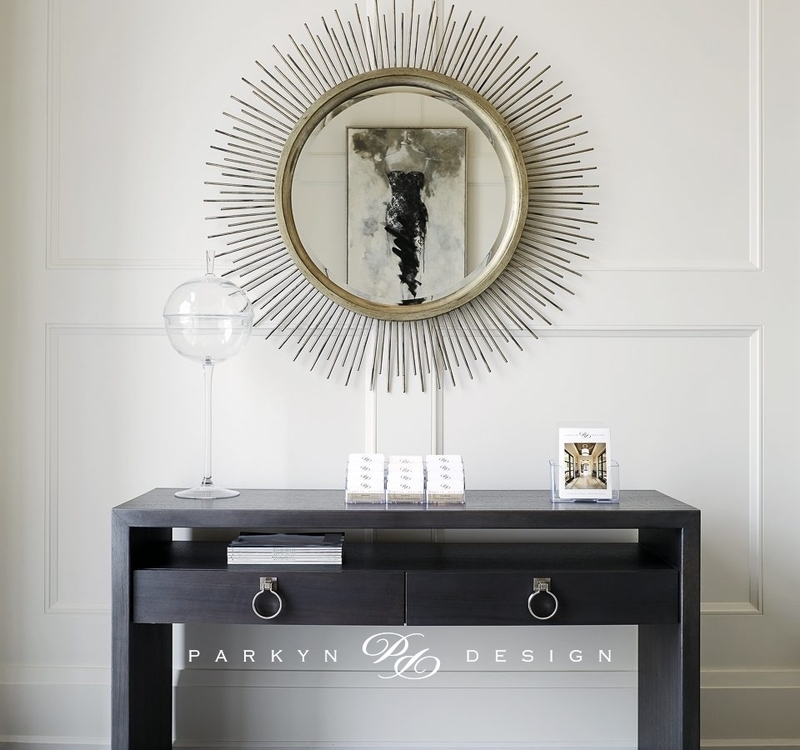 The Parkyn Design studio is a welcoming and warm environment. 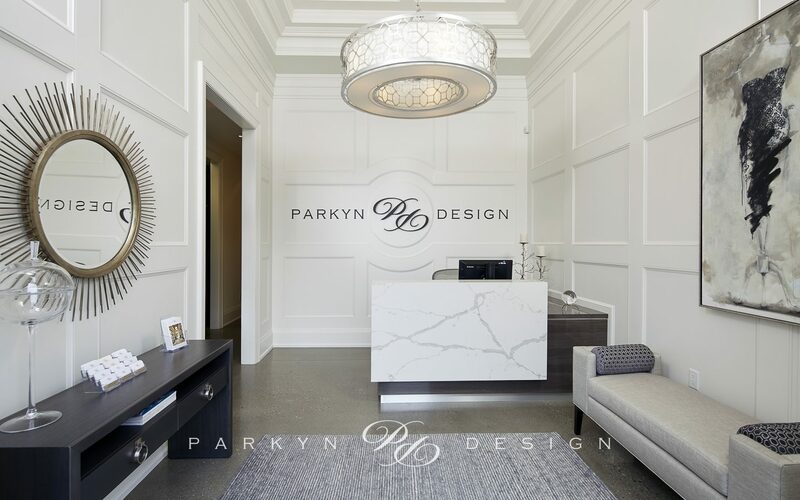 The polished cement floor and open ceiling maintain its workspace feel, but luxurious elements scattered throughout – custom millwork, antiqued mirror and sleek workstations create a beautiful environment. 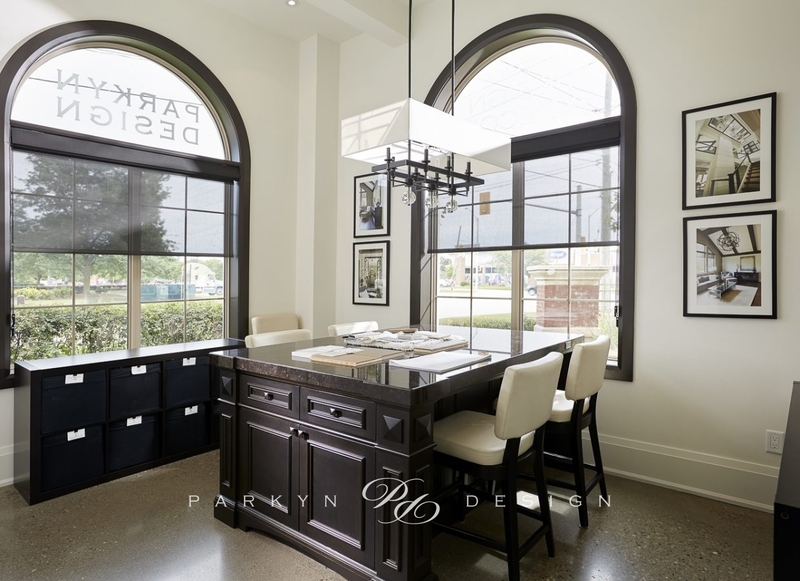 The work space is a highly functional open concept space with abundant natural light, easy flow and easy access to sample libraries. 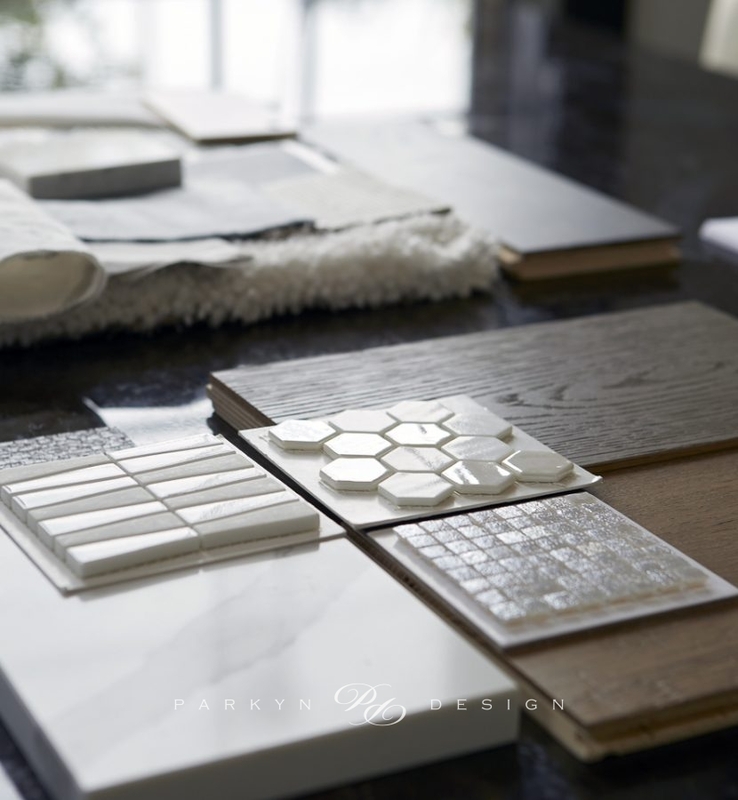 The team is perhaps the best feature – they are creative, professional and fun!